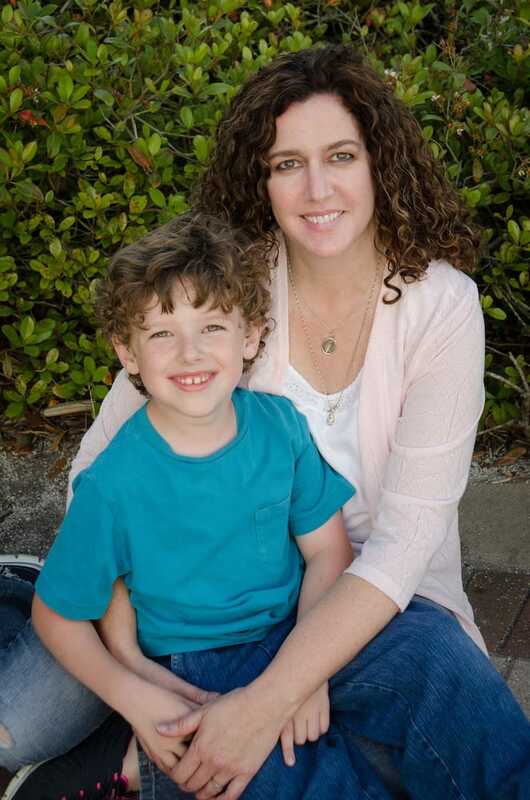 Linda founded the Bigbeebooks.com publishing company with John Allen. 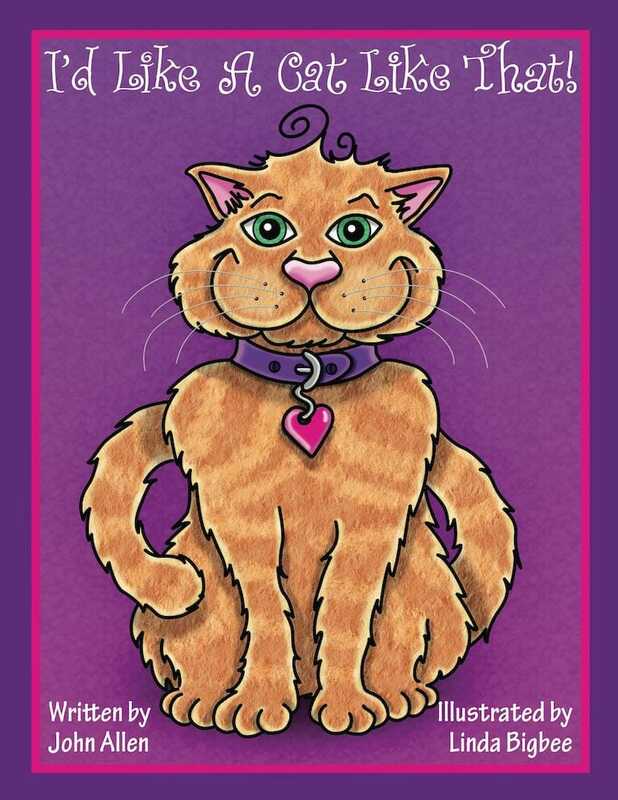 Their first book, I’d Like A Cat Like That!, is available on Amazon. I’d Like A Cat Like That! features the writing of Mr. Allen and the illustrations of Ms. Bigbee.I’d Like A Cat Like That! is intended for ages 2-8, is 36 pages long and is available in paperback 8.5″ x 11″ with each page full color. Their goal is to produce high quality books that are fun to read and explore with children. Come by for their book-signing at the San Marco Bookstore in Jacksonviile, Florida on April 20th, 2019.